Now is the time to visit territory mostly unfamiliar to first-time homebuyers: the costs that go along with buying a home. 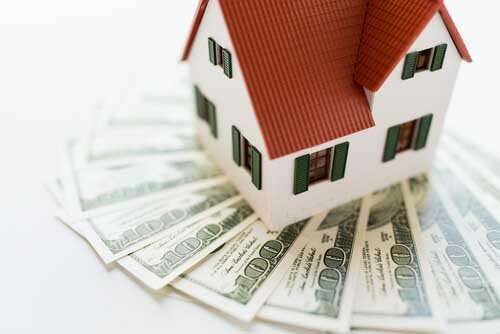 Prior to purchasing a home, you will need cash for what is called earnest money and down payment. 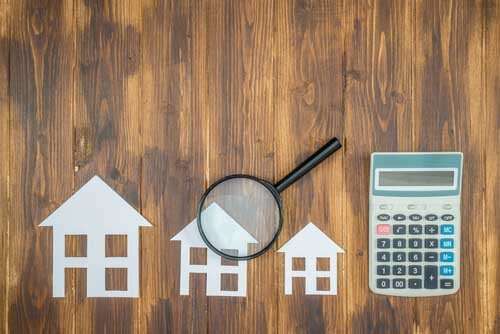 It’s quite possible that you may have been told that a 20% down payment is required to purchase a home, but that isn’t entirely true. Loan programs exist that allow borrowing as high as 96.5% – or possibly 100% financing for individuals who qualify. Contact me to learn more. You will also need to pay closing costs when the home’s ownership is transferred to you. Closing costs would be a one-time payment due at the time you close the loan. Don’t forget: Your house will require routine maintenance and upkeep. You will also be faced with bills for electricity, water, internet, and additional utilities to pay out. There are alsomoving costs to contend with, be it hiring professionals or serving pizza and sodas to your friends, you will still be needing to set aside some money for that as well! 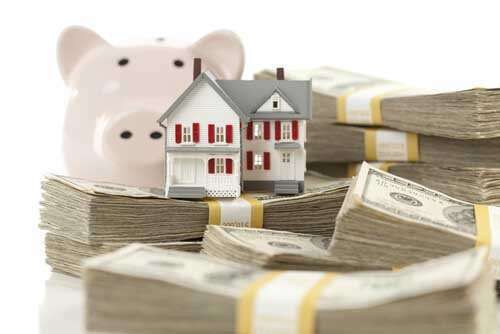 If you have further questions about the costs that come with buying a home, I’m here to help. Contact me anytime.